As we know, Apple is one of the best and leading brand for gadgets like iPhones, iPads and iPods. For music, people are going for iPod devices instead of smartphones. There are lots of branded iPods are available for a music system. Apple is the one of them where people are eagerly waiting to own. People use music when disturbed, tired or depressed from daily life. People always go for a good collection of songs and start collecting of new releases. Many people face problems like losing data or unexpected format or delete etc. So, at that time you people lost a valuable collection of songs. 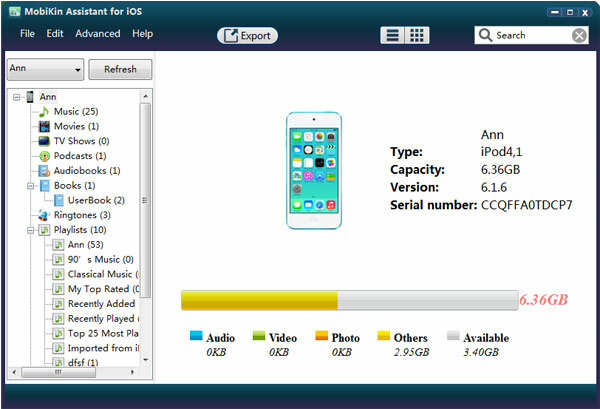 Is not easy to recover lost or deleted songs from your iPod device especially in Apple devices. For this, we people do a backup from iPod device and copy to our personal computer. 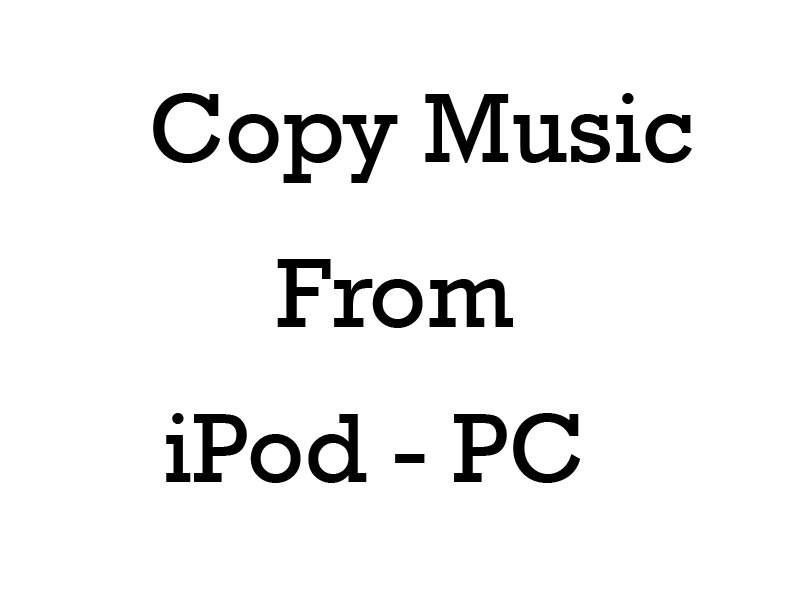 Copying music from Apple iPods is not easy, right? ITunes won't allow you people to copy because of piracy. But, It's not a big deal to copy music from iPod to our personal computer. There are lots of third party tools are available to copy music, but those are harmful to your iPod or fail to copy. So, here a best third party tool called Mobikin where you can easily copy music without losing sound quality. Below are the step by step procedures to copy music from iPod to PC by using Mobikin. Step 1: Download and Install Mobikin Assistant for IOS . Step 2: Open Mobikin and Connect iPod to your personal computer. Step 3: You will find your iPod device and list of categories. Step 4: Select Music and Preview them you will find music files. Step 5: Select the songs which you want to copy or you can copy all songs at a time. Step 6: Select Export button to transfer from iPod to PC. Not only music, even you can transfer other files too like movies, videos, apps etc. The best thing about this tool is which supports for windows and also for MAC OS. Instead of this other third party tool best to go with Mobikin because easy to transfer without losing any sound quality. Above review is provided is correct and from user experiences. I suggest you to go with this transfer tool. Still find any queries? 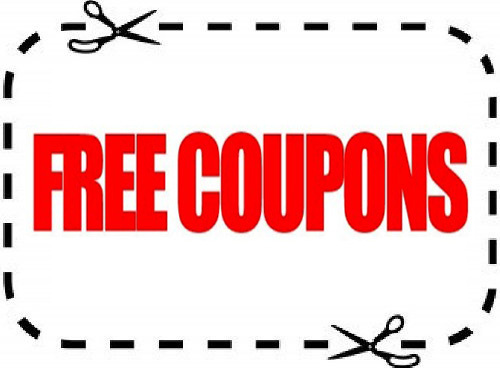 Please leave a comment and don't forget to share with your friends too.